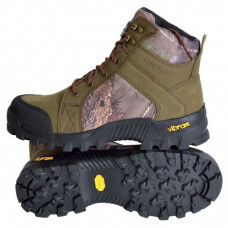 At OzSurplus, we offer a complete line of the best hiking and outdoor boots and tactical footwear to keep your feet protected while you are out in nature, on the job or just around the yard. 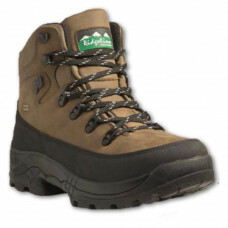 To safeguard yourself against moisture, slips and shocks while you’re outdoors, you need the best boots to give you all-day comfort and support your feet. At OzSurplus, we have just the right ones for you! Check out our range at prices we guarantee will make you happy. 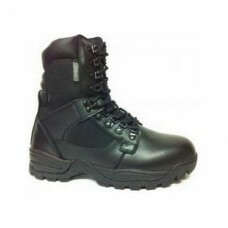 If you are looking for comfortable and sturdy army surplus boots, hunting boots, hiking boots, tactical boots, Bogs Gumboots, Snowboots, socks and other footwear accessories, you have come to the right place! Shop online for your footwear needs to prepare for your next great adventure right away! 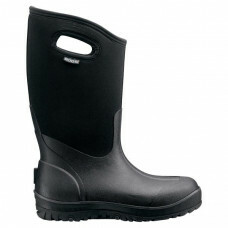 The Bogs® Ultra High 38cm boot was originally designed to help dairy farmers stay safe and comfy on .. 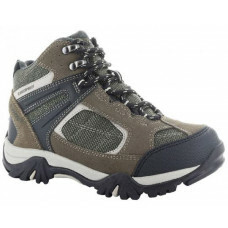 The distinctive look of the Altitude Lite combines waterproof suede and mesh in a durable breathable.. 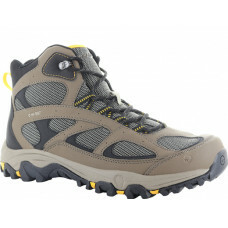 The Lima Sport II Mid WP is a durable, waterproof men's light hiker. 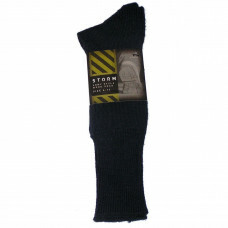 The synthetic upper with mesh u.. 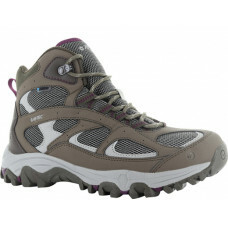 The Lima Sport II Mid WP is a durable, waterproof women's light hiker. The synthetic upper with mesh..
Every feature on these rugged boots has been tested to ensure they’ll withstand all the abuse dished.. 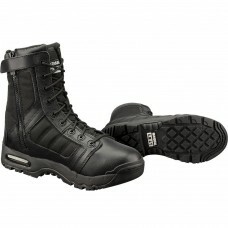 The Original SWAT Metro Air 9" Boots are constructed with a Side Zip for ease of putting on an.. Whether you are spending the weekend hunting, hiking or just wanting to kick back and enjoy the grea..
We’ve blended traditional nubuk leather with durable 900x900 denier canvas nylon for the ultimate in..
UPPER: FULL GRAIN LEATHER & CORDURAOUTSOLE: RUBBER & PHYLON COMPOUNDKB-TEX LININGWATERPROOF .. 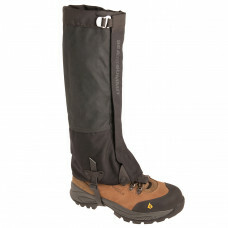 These sturdy long black canvas gaiters are 40cm high. 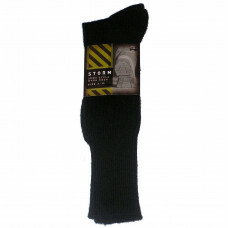 they are half lined so there is no rubbing on ..
A tougher version of the Quagmire eVent® Gaiter in cool comfortable corespun canvas. 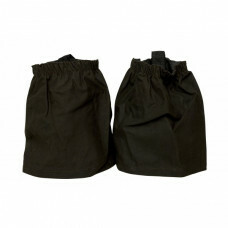 Ideal for..
Oilskin Sock savers in brown. 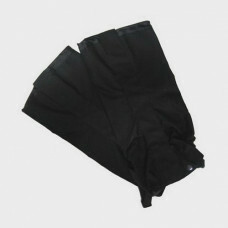 One size fits all.18.5 cm length. Wide material pull on tabs.Wide.. 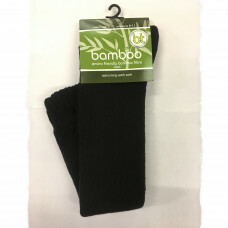 These 100% cotton material sock savers with elastic sewn in top and generous fit to go over any bran.. 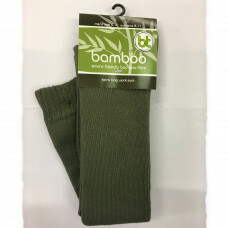 These traditional favourites have never yet been beaten in the field.A heavy duty army style socks w..
Made from 92% Bamboo these are the most comfortable socks on the market.They have extra padding on t..